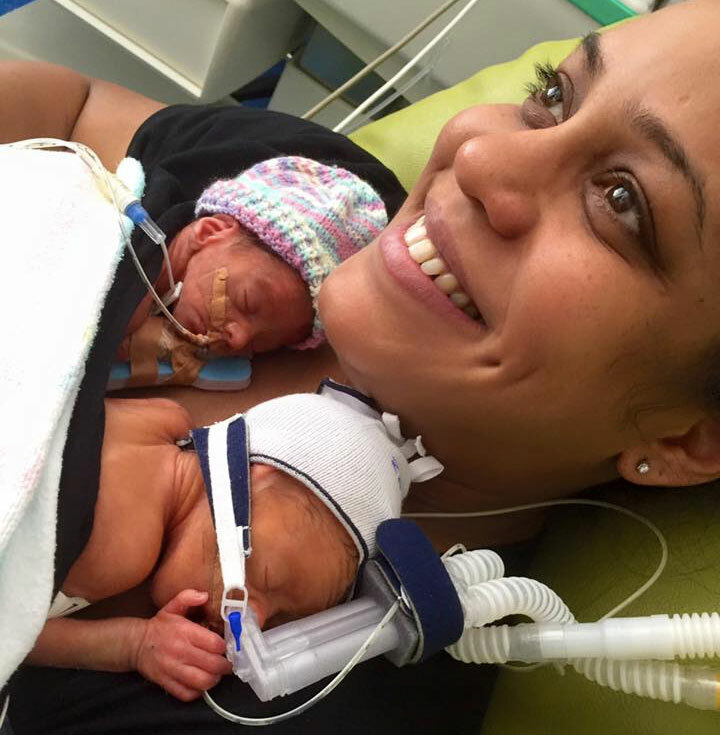 A video taken by a new mom of her prematurely born twins holding hands has tugged at the hearts of millions, with the video going viral on social media. The babies – a boy and a girl - born 11 weeks early in Melbourne, Australia, are seen comforting each other. The parents have assured that the infants are ‘doing fine’.